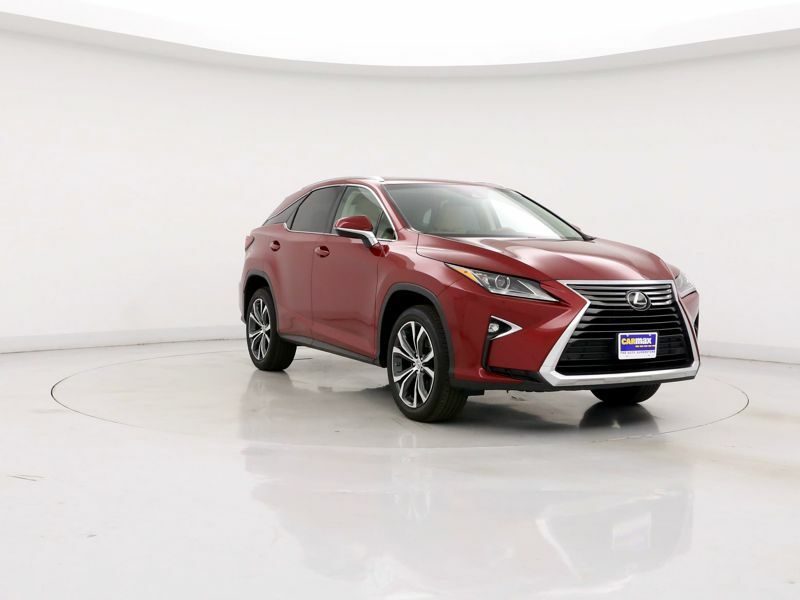 Transmission: Automatic Color:Red Interior Color: Tan Average Vehicle Review: (0 reviews) The Overall car is just beautiful. It shines with class from the moment you open the door. 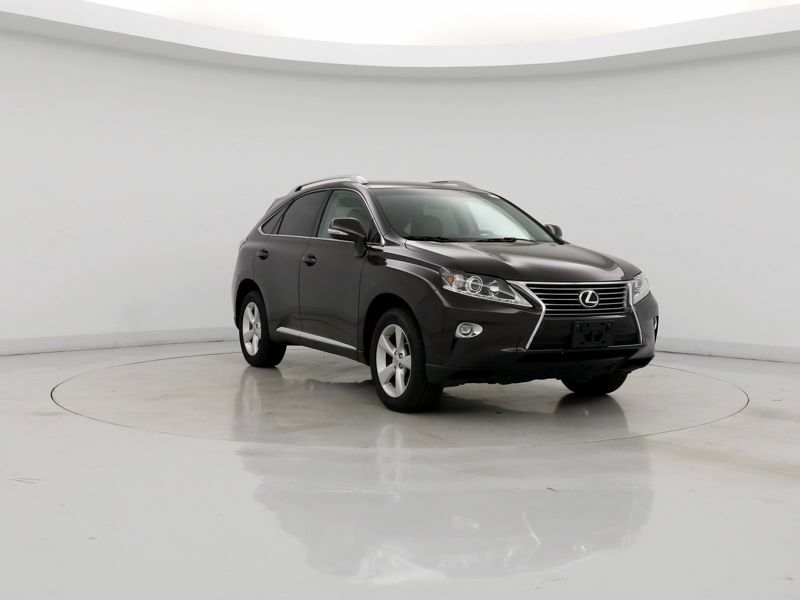 The leather trimmed interior is made up of soft very comfortable leather with plenty of room front and back. Very quite and little to no road noise while cruising at 80 to any destination you have in mind. This car handles and has plenty of power at 275hp it will move. Reliable is this cars send name. I have had 0 issues in the year I have owned this car. The MPG is about average for a car of this size. I have found my city mileage is around 19 and Highway around 24. The six speed transmission lets you run through all the gears without even feeling a bump. 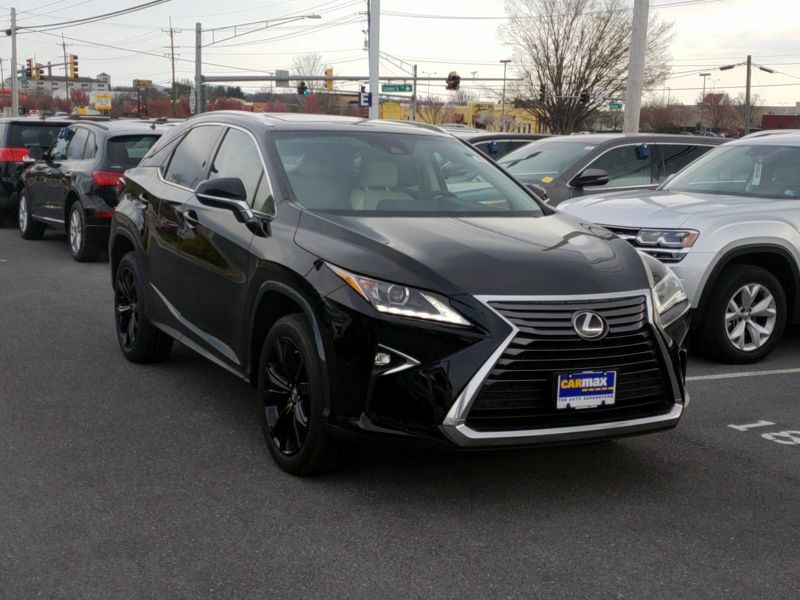 All around it have been a very nice car to own and like many others I am a Lexus owner for life! 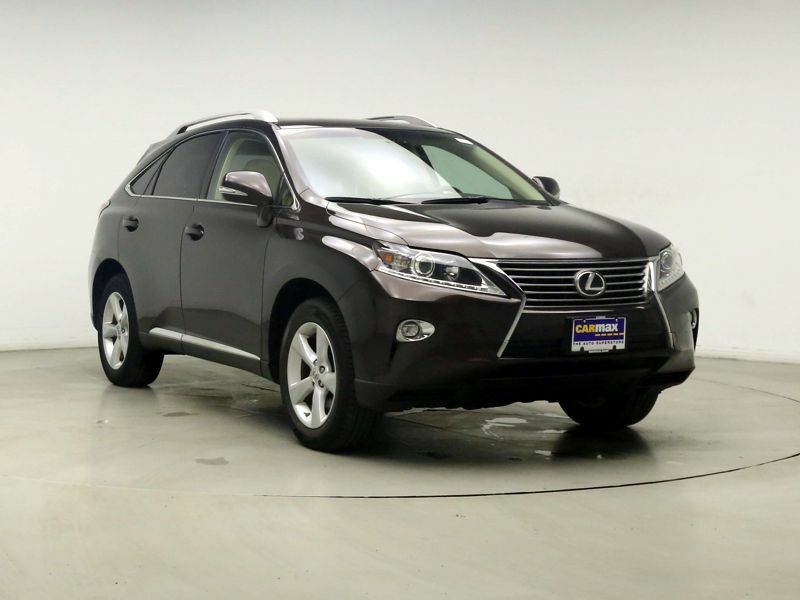 Transmission: Automatic Color:Brown Interior Color: Brown Average Vehicle Review: (4.778 reviews) I took my car in for an oil change and the mechanics complimented my choice. They said I'll have this car for a looooong time. They have one client who has 249k miles on hers and it still works great. His exact words were "We only change the oil and tires on these cars because they never need anything else". 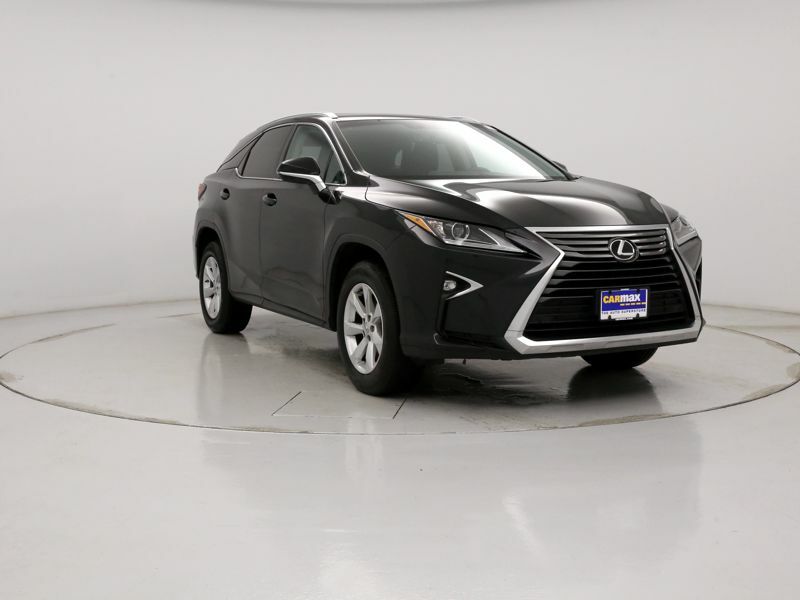 Transmission: Automatic Color:Silver Interior Color: Black Average Vehicle Review: (4.778 reviews) My Lexus RX350 has been a dream come true. 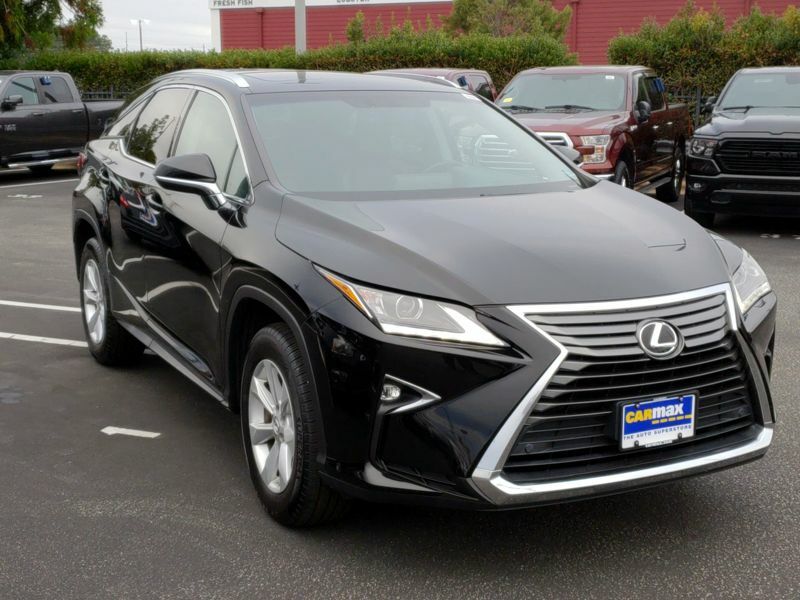 I have wanted one since my 40's and thought it would be a great car when I became older like in my 60's. Now that I am there, it has been a great choice. I haul in it, shop at Costco in bulk, take it to Bass Lake every weekend and use it locally to run around. I love the seats, they are super comfortable and the technology that gives me stream music online. 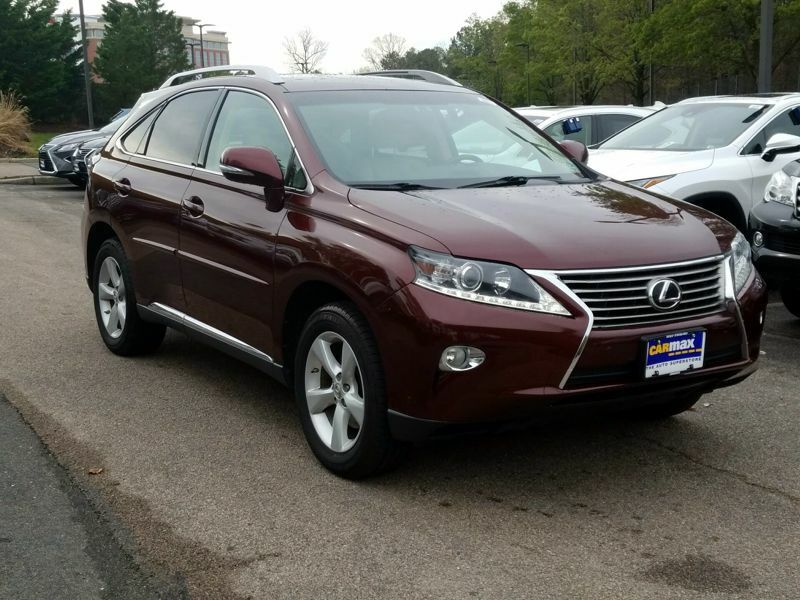 Transmission: Automatic Color:Brown Interior Color: Tan Average Vehicle Review: (4.778 reviews) This is a roomy, but not overly large SUV. The cargo capacity is great. We drove to Florida for a month's vacation after buying it and we fit all our luggage, food, household items, two dogs and their crates with no problem. It's comfortable, quiet and handles well. It also has good pickup. Mileage is about what you would expect for this type car, but better than what I was getting on my Subaru Outback. Love it!. 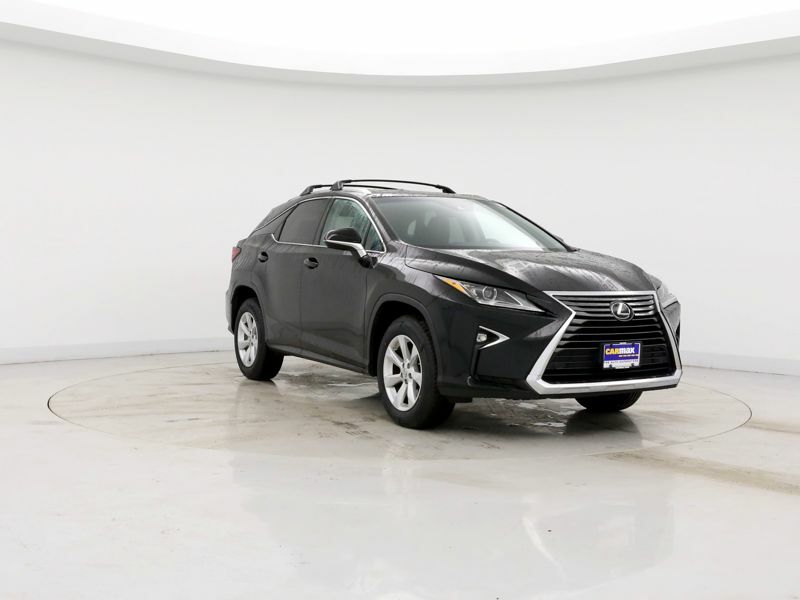 Transmission: Automatic Color:White Interior Color: Brown Average Vehicle Review: (4.904 reviews) It's a great mid-size SUV for someone who is upgrading from a smaller car. I have adjusted well to this size of car and it gets better gas mileage than I thought. It handles really well and the seating is comfortable. I also love the hands-free options it provides. 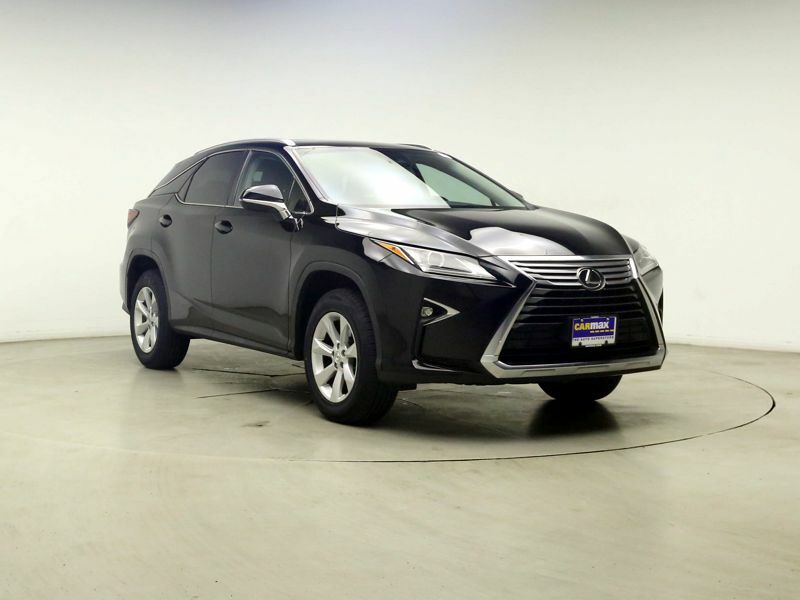 Transmission: Automatic Color:Black Interior Color: Tan Average Vehicle Review: (4.8 reviews) Great SUV for anyone! Drives like a dream, feels like you have a lot of metal around you, doors close with a "solid" sound and no bending down to load groceries in the back. The excellent design of a Lexus saved my husband's life 7 years ago when an out of control motorist plowed into him (stopped at a light) going 55 miles an hour...he walked away with only a knee injury. 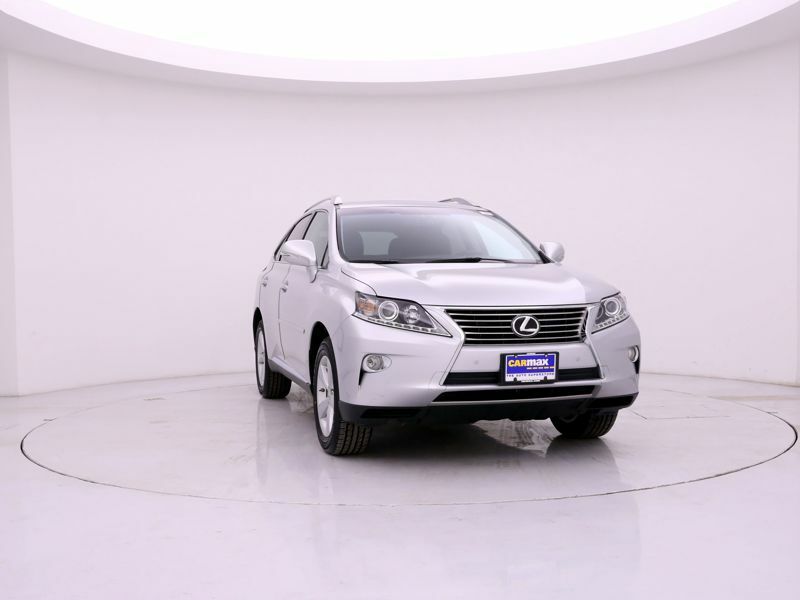 I'll never buy any other car but a Lexus. Customer for Life! 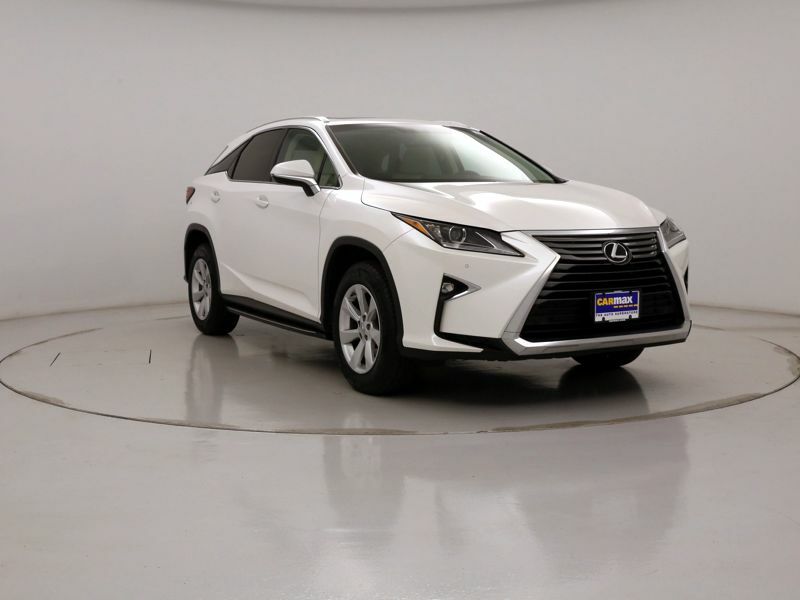 Transmission: Automatic Color:White Interior Color: Tan Average Vehicle Review: (4.8 reviews) The driver seat is extremely uncomfortable....like sitting on rocks! Not enough storage bins up front.....awkward cruise lever......navigation and radio operation is more dangerous than texting....and the a/c whistles........wishing I had my old Santa Fe back! 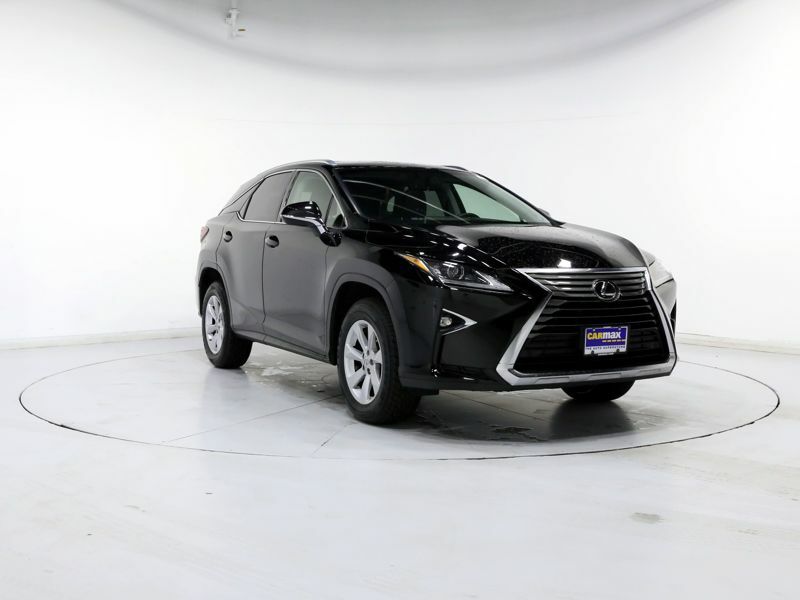 Transmission: Automatic Color:Black Interior Color: Black Average Vehicle Review: (4.778 reviews) This SUV is so comfortable and is such a smooth ride. It has plenty of power/acceleration when needed both on the street and highway. It seems to be the perfect balance of feeling the road, but not every bump along the way. I was pleasantly surprised with the comfort of the seats. I love the heating and cooling options for the driver/passenger seats as well as the 3 memory positions of the driver seat. The back seat has an impressive amount of leg room. For a luxury car, I was very pleased with this car taking unleaded fuel (vs. premium unleaded.) This has been one of my all around best cars because I do quite a bit of driving every year. 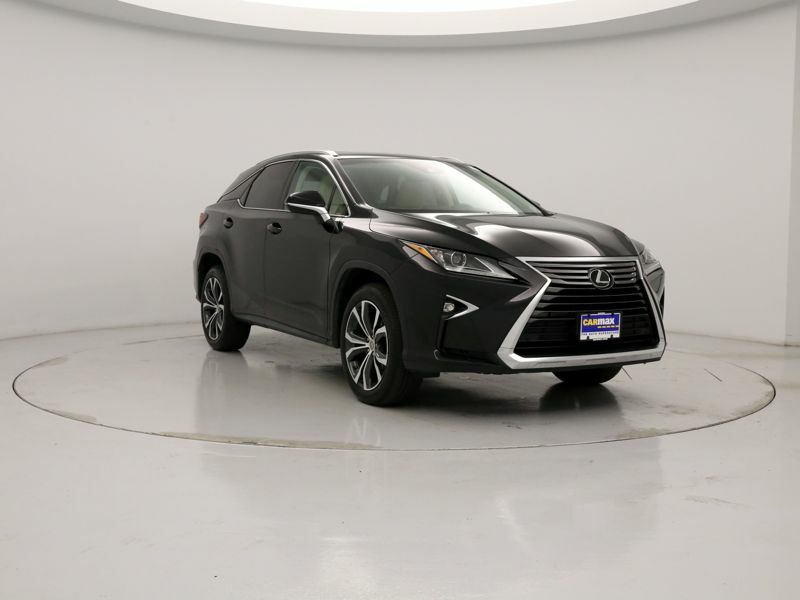 Transmission: Automatic Color:Gray Interior Color: Black Average Vehicle Review: (4.846 reviews) This is my second used Lexus RX350. I didn't plan on getting rid of the first one, but trading it in with money down was the only way to get a lower interest rate. 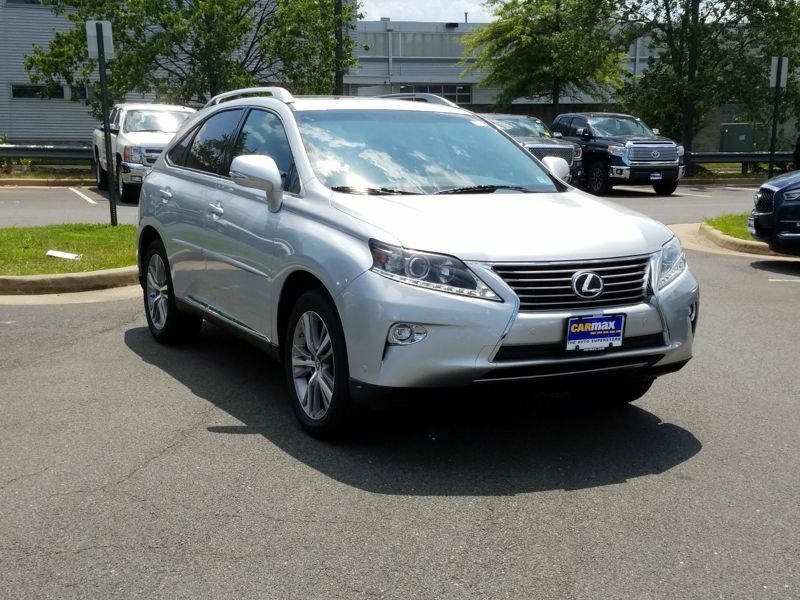 I initially bought another car, had it for two days and went back to CarMax to return it and get another Lexus. I drive a lot and this is one of the most comfy cars I've had. I also have a lot of dogs and had to evacuate last year and fit six of them (five large) in the back with the seats folded down. Would definitely recommend others try this out! 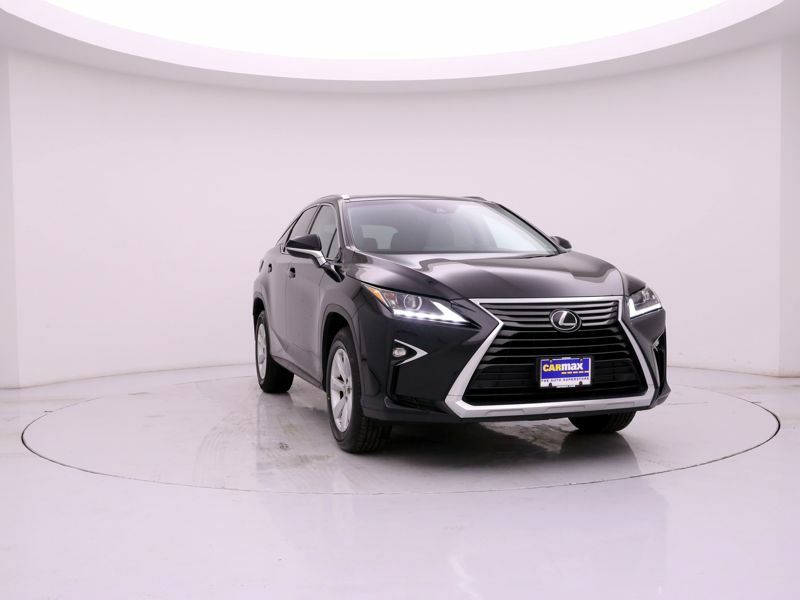 Transmission: Automatic Color:Silver Interior Color: Black Average Vehicle Review: (4.904 reviews) Lexus is a great luxurycar for a good price, especially at Carmax. 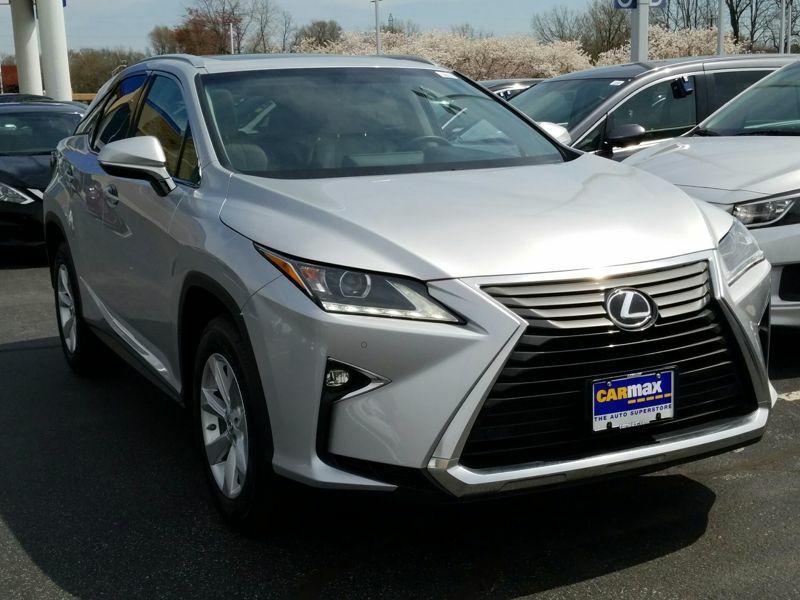 Brought my first Lexus from them and both are proven winners. Transmission: Automatic Color:Black Interior Color: Brown Average Vehicle Review: (4.8 reviews) Have had my car for about 2 months now. 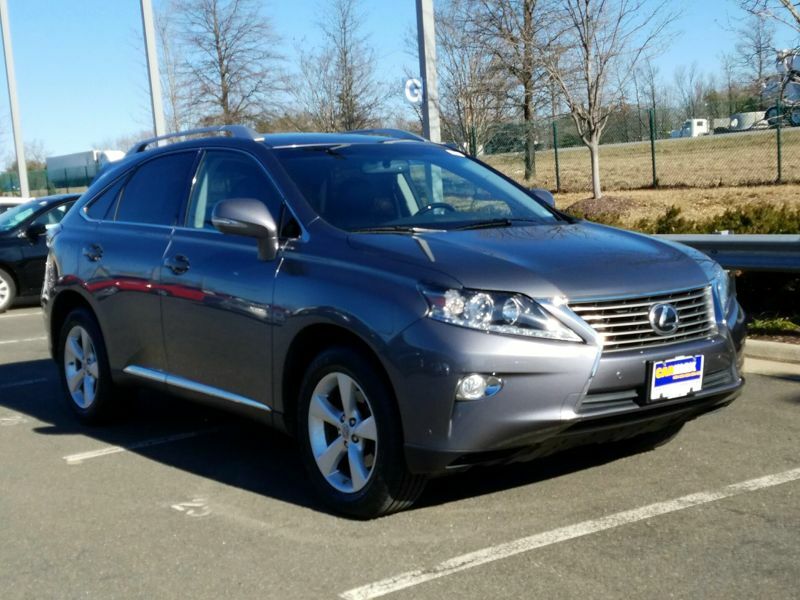 I went from a Honda CRV to a Lexus RX 350. To say I can feel the difference is an understatement. I don't have navigation or remote start but there are still A LOT of bells and whistles on this car. 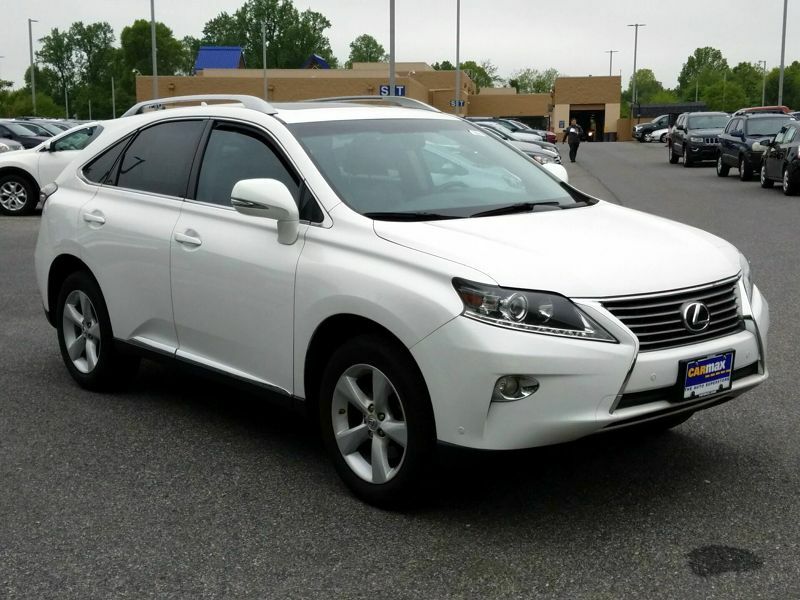 Its absolutely beautiful, smooth leather interior, smooth drive and very good on gas. I had to read the manual and address shift and type of gas before I got the best gas mileage. Not as quiet when driving as I'd thought but still a big difference from the Honda. Never had satellite radio before so the 3 months free was a great perk, will definitely renew the subscription. Overall, very nice car! 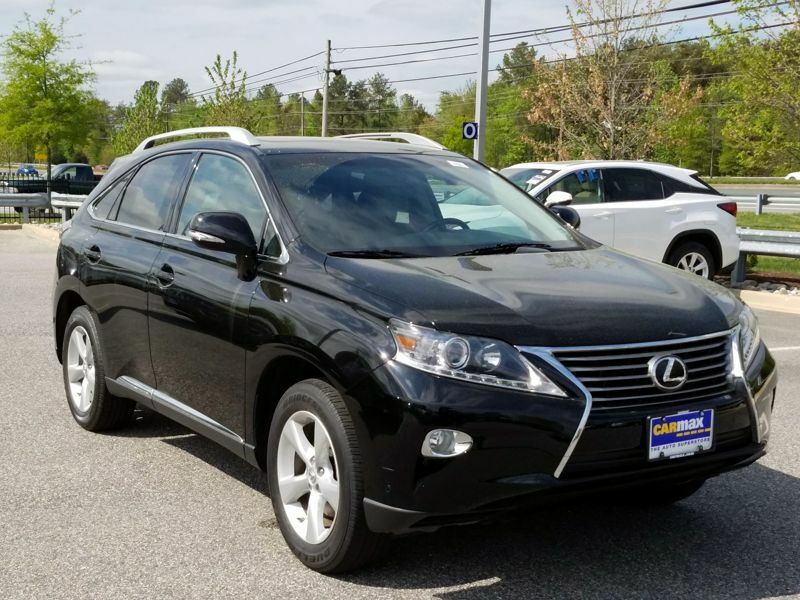 Transmission: Automatic Color:Black Interior Color: Brown Average Vehicle Review: (4.8 reviews) I love my 2009 Lexus RX 350!! It's a great car to drive, and I feel great driving it. I'm still learning all the gadgets, but love everything I have learned about it, both through its manual and from driving. It feels like a brand new car to me, and had only 23,000 miles on it at purchase. I feel it was a really good investment.